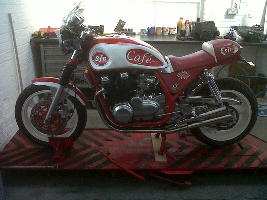 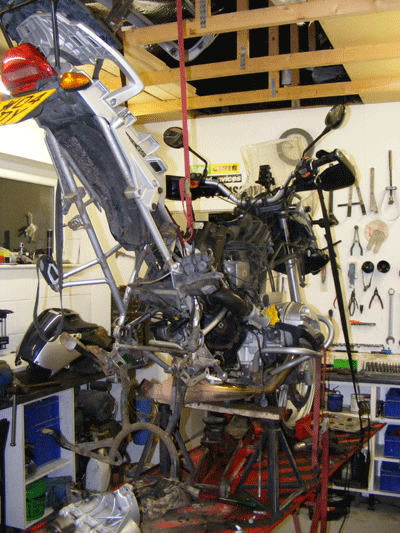 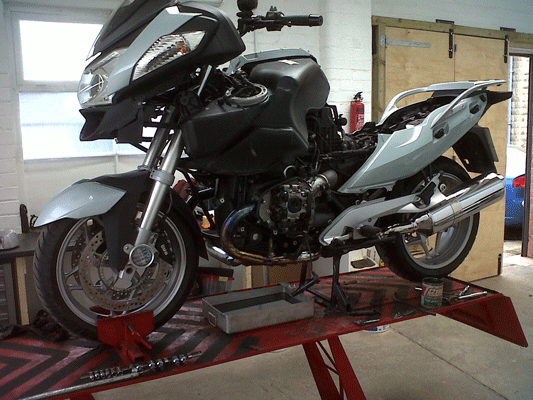 Bespoke modifications is another aspect of Motofix services. Here a set of front and rear crash bars have been designed, constructed and fitted to a Kawasaki ER5 for a local motorcycle training school. 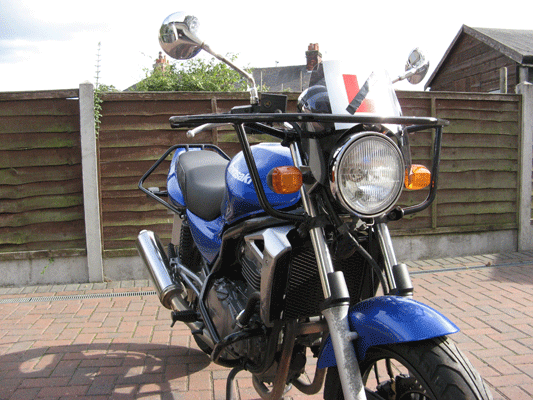 Made from strong but thin wall seamless tube to keep the weight to a minimum. 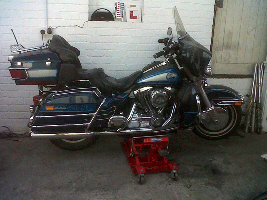 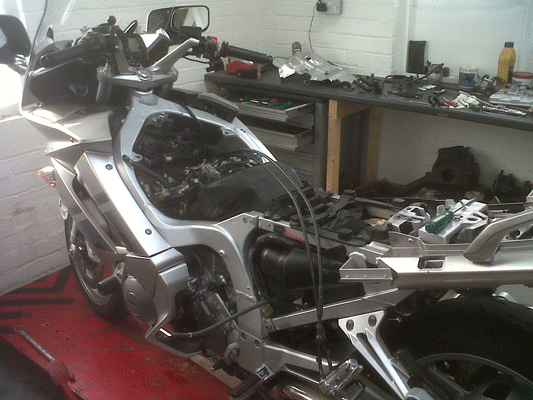 The Yamaha FJR 1300 having valve clearances checked. BMW's R1200 RT undergoing a full service. after several years in storage. 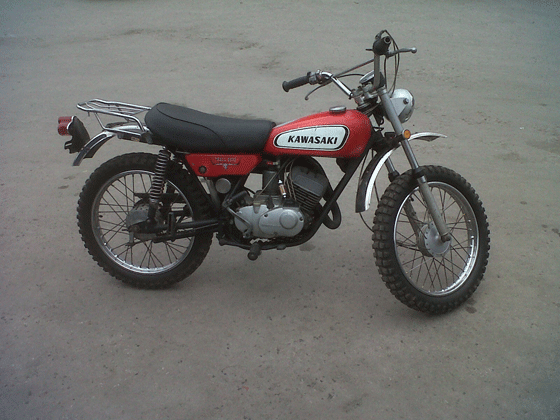 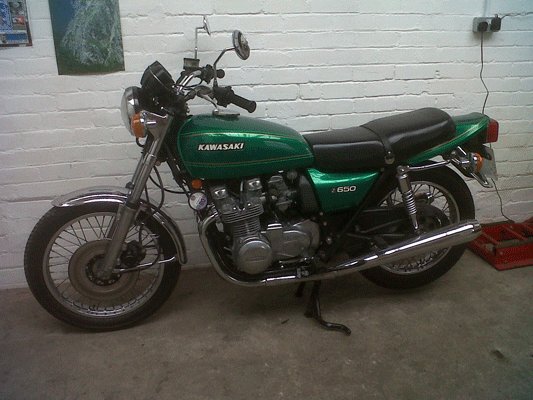 This nicely restored 1978 Kawasaki Z650 was in for a little fettling here and there. 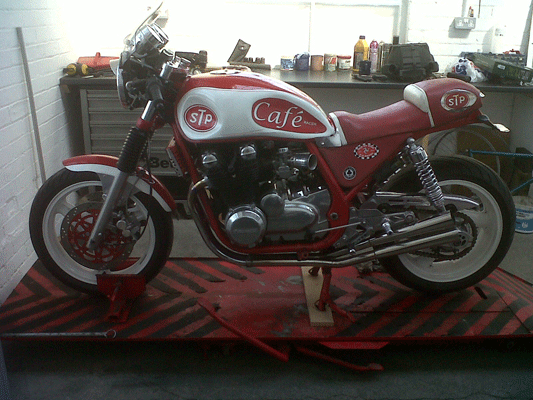 It was admired by many visitors to Motofix.